A funny birthday quote t shirt for women who are simply better than the rest!! The original design printed on the shirt shows the main personality traits associated with the Taurus Zodiac sign together with the names of some famous people born under the same star sign. An ideal birthday present for women who don't want to display their age or year of birth across their chest!! . 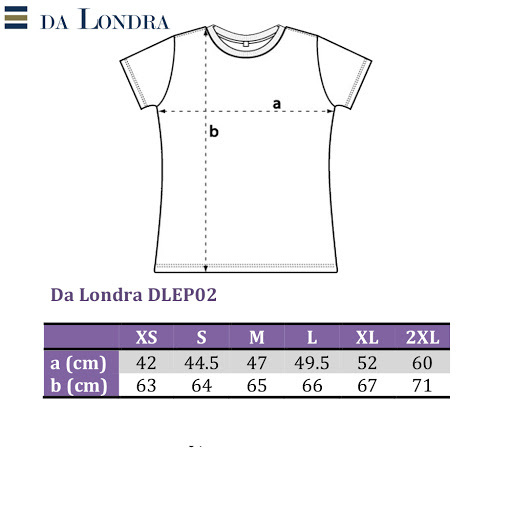 This T-shirt comes ready-folded with a tissue paper insert and it is presented in a clear Da Londra package , making it an elegant gift. This premium quality T-shirt is made of 100% cotton and you can machine wash it at 40c. Also see our other Da Londra designs for T shirts with Star Signs.